Snack Pack Pudding 4-packs only $0.67!! Wow! 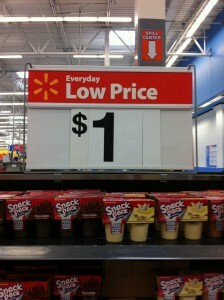 You can get 4-packs of pudding for only $0.67 at Walmart! Click here for coupon. Use zip code 33712, under Foods to find it fast. How many will you be buying? !